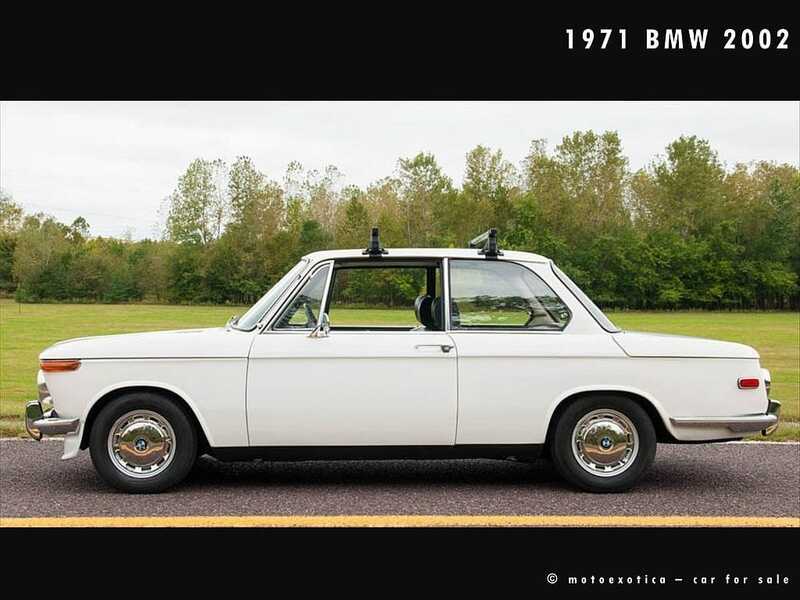 “As a $3500-sedan, the BMW 2002 isn’t looking too tall. For all of the things that you seek in a sedan—comfort, room and general convenience of operation—you could do better, for less money, with a Peugeot 504 or a Saab 99 or any number of American intermediates like an Olds Cutlass or a Chevelle.” Whoa, easy there guys, settle down…that’s not Second Daily talking…take that up with the Editor of Car & Driver from the February 1970 edition. From there, they would go on to sing high praises for the sports-car sedan that we know and love today. Short of the unavailable 240Z of the time, the 2002 would “run the wheels off any of the under-$4000 sports cars without half trying”. Two different uprated variants were offered…the TI which upped the power by another 20hp to 119, and the now highly coveted TII (130hp) (reports of actual HP are inconsistent across sources). You can see why these have become quite popular in the tuner hot-rod world…check out Korman HP and Ireland Engineering just to name a couple. The 02 series was the epitome of performance available at the time. 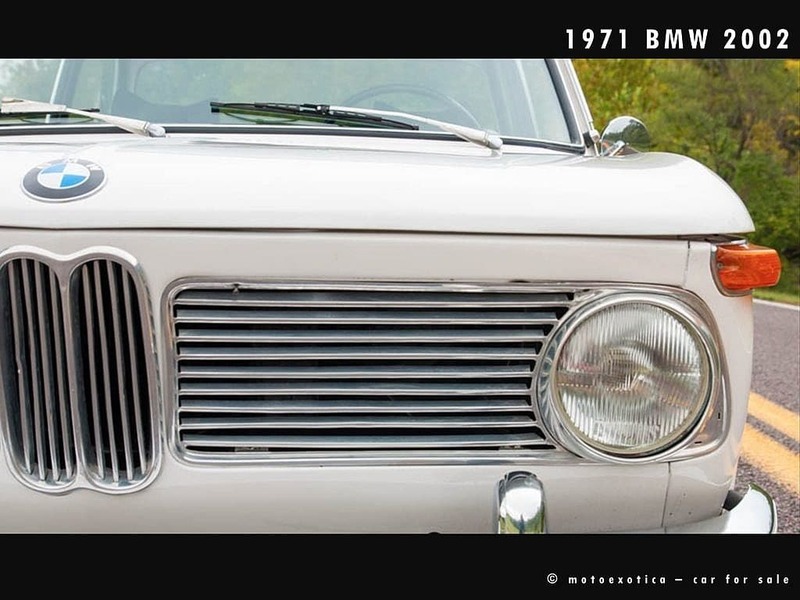 Before being designated the 2002 though (2 meaning 2 doors), the BMW 1600 was first introduced in 1966, 50 years after BMW first was founded. At the time, the 1600 was marketed as “modern, compact, dynamic, sporty, offering a wide range of features, and striking for its consistency of style and technology”. Over 13000 were sold in the first year, and this launched the 02 series for many years following. 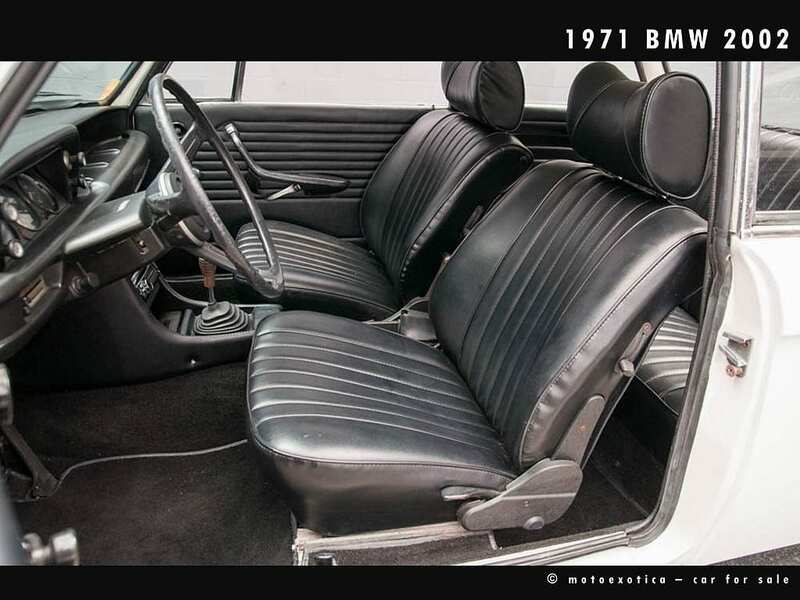 The 16 series (1.6L) was replaced in 1971 with a 2.0L and become the now famous 2002 for 2liter 2door (some enthusiasts argue this designation is inaccurate, we would love to hear from the readers). The 2002tii fuel-injected version followed the single and dual carburetor, but the real hens tooth is the 2002 turbo produced only in 1973 with less than 1700 units being made. Production would end in 1976 to make room for the more modernized E21 3 series that would carry BMW into today’s time. So how is it as a daily? Seating is reported to be quite comfortable but typically would have been replaced by now. Powerplant and drivetrain are incredibly reliable, and should last to at least 200k miles before needing attention. Gas mileage is reportedly decent at 22mpgs and they can certainly keep up with traffic. 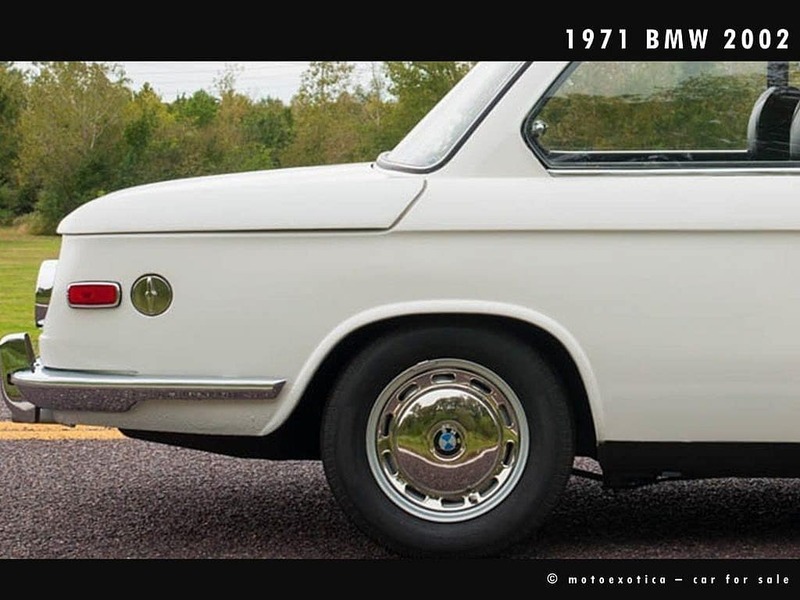 Adam Kaslikowski from Petrolicious writes “These old BMWs are more a visceral kind of machine. Unlike modern cars, the fight has not yet gone out of them. They participate and give, not just comply.” Well said…and we agree. What to look for? Check for extensive rust in the rear shock towers as this can be quite expensive to repair. Check the floor pans of course, the rocker panels and the spare tire fitment area. Second-gear synchros wear out before the others and rubber bushings in the gear-change selector rod may wear prematurely. Very few were fitted with the 5-speed gear box so if you find one, buy it. Look to see if it’s been retrofitted with the later-style CV joints as they are typically trouble free. For more information on the alpine white ’71 2002 pictured here, please see Motoexotica in St. Louis MO…tell them Second Daily sent you. 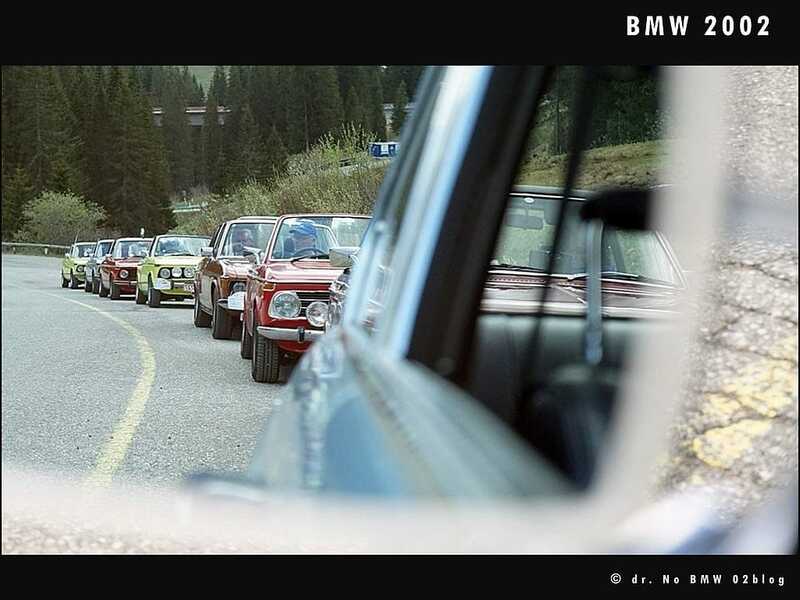 Last year the iconic BMW 2002 series turned 50. Meet the car that most would argue gave BMW it’s now famous tagline of being the ‘ultimate driving machine’. 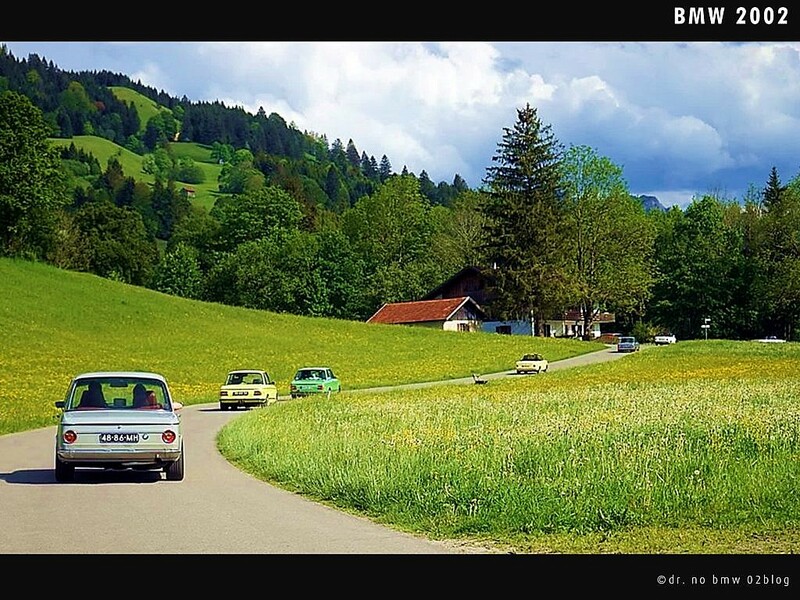 This entry was posted in German Classics and tagged 2002, 240z, BMW, Saab, TI, TII.